Legalising ride-sharing in South Australia could cost taxpayers upwards of $300 million if the Weatherill Government sought to fully compensate taxi licence holders. 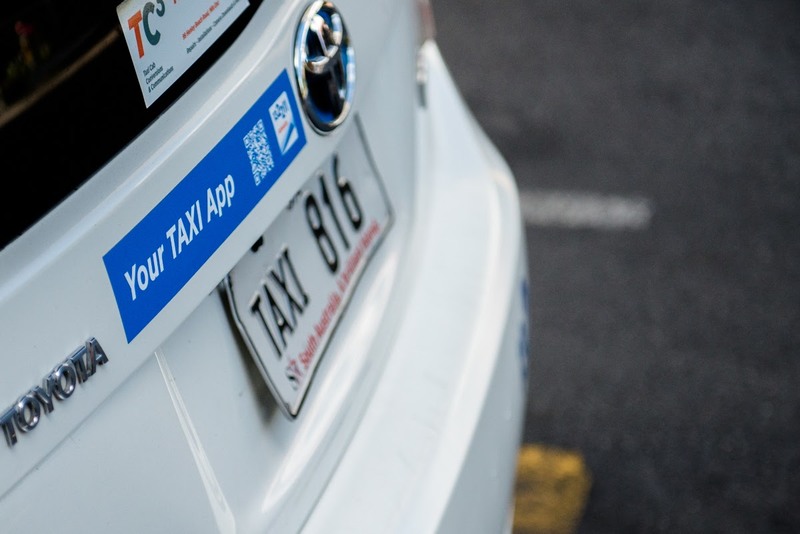 The value of the state’s 1100 taxi licence plates has already plunged in recent months amid ongoing uncertainty over the Government’s plans for the industry. According to Taxi Council SA, in 2014 a plate sold for around $320,000. “But because of all the uncertainty created by the push for UberX to operate, it’s now gone down to about $240,000,” council CEO Johan Revalk told InDaily. Nonetheless, even if the Government split the difference and valued the plates at $280,000, it would still cost more than $300 million to reimburse all licence-holders in full. An exact formula for compensation is difficult to assess, since ride-sharing interloper Uber opposes compensating licence-holders altogether and the taxi industry won’t buy into the debate, for fear it would undermine its case against allowing UberX to operate in SA. “Our position remains that we don’t want ride-sharing here,” Revalk said. About 70 per cent of licence-holders own a single plate, they’re basically micro-businesses. Transport Minister Stephen Mullighan will this week receive the long-awaited final report of an independent review into the taxi and hire car industry in SA, although it’s unclear when – or even if – the findings will be made publicly available. Last month, New South Wales legalised Uber X, but opted to cap compensation for individual taxi plate-holders at $20,000, with a maximum of $40,000 for owners of multiple plates. This would be offset by a $1 passenger levy on every trip, although the Baird Government is confident overall fares will reduce with the removal of a swag of regulations. But even if SA followed the NSW model, a compensation package would still set it back around $22 million, no drop in the bucket for a Government still scrounging for savings. And Revalk insists the industry is structured very differently here. “Some of the analysis around doesn’t necessarily recognise that SA is unique in some ways,” he said. Revalk says the refrain of Uber advocates against “taxi barons” is “inaccurate and insulting”. “They’re people who have mortgaged their homes and saved up over decades,” he said. He argues the “industry here in SA is dominated by small family businesses [so] to replicate what may have happened in one state here could lead to significant injustice”. Furthermore, he says, in NSW the taxi industry gets around 70 per cent of its work from ‘rank and hail’ pick-ups, and only 30 per cent from phone and internet bookings. “In SA, it’s more like 50-50,” he said. This is significant because SA has already had a deregulated hire-car market for several years, with “no limit to how many hire cars are on the road… there’s legally and in terms of regulations nothing stopping them from putting on x-number at any time”. “If UberX was allowed in SA it would be a double whammy… because the taxi industry doesn’t have access to 70 per cent of the market it would hurt much more,” Revalk said. Nonetheless, he maintains “we can’t comment on what the Government should or shouldn’t do about compensation when we haven’t seen what the recommendations are”. “It would be premature for us to have a position… we haven’t gone down that path, we’ve pointed out I suppose the need for a level playing field,” he said. He said issues like security cameras should apply to the entire industry, “based on historical crimes on both passengers and drivers”. Revalk accepts criticism of the taxi industry’s service standards, saying “it’s fair enough to criticise any service provider if they don’t provide good service on occasion”. Revalk maintains the official line that “we recognise that all industries, including the taxi industry, need to have continuous improvement”. 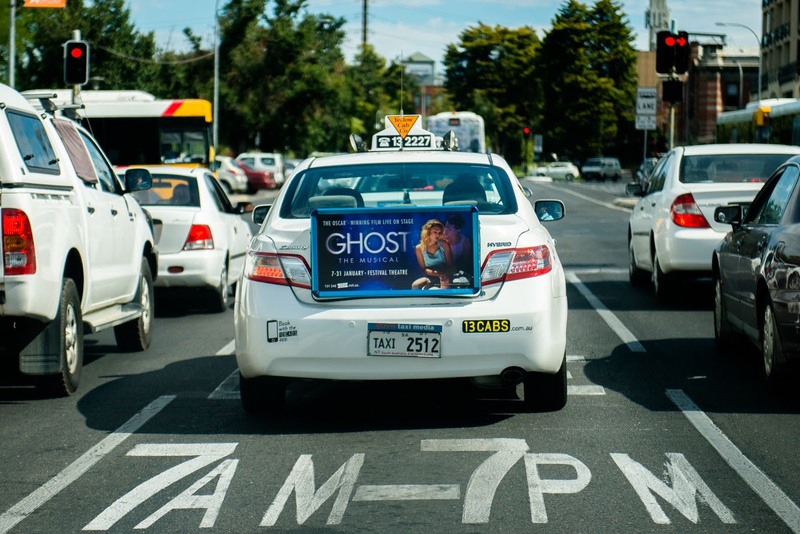 He points to the industry’s push to introduce an iHail taxi app, which was last year shot down by the Australian Competition and Consumer Commission on the grounds it was anti-competitive and would “produce significant public detriments”. “Unlike Uber, which has a business model of operating illegally and putting pressure on Governments to legalise what was illegal, the taxi industry sought approval from the ACCC for this new app, which would allow a customer to have access to the closest cab,” Revalk said. He suggested the issue is the app, which would give users access to the nearest taxi, would not have allowed them to specify a preferred company. The taxi market in SA is divided roughly three ways between the major players, Adelaide Independent, Suburban and Yellow Cabs, which Revalk says are “fiercely competitive among themselves”. “The Taxi Council is working with the ACCC to deal with this, so that if [customers] wanted to get the closest cab they can do that, but have the option to get their preferred company as well,” he said, suggesting a compromise model may be available “in the next couple of months”. “That could be a game-changer,” he said. “It could solve some of the things the taxi industry has been criticised for in the past. Poised to find out its future in SA, the industry is bracing for significant change, with or without UberX. “Nothing should be inevitable, and it’s hard for Governments to resist a $50 billion giant like Uber [but] our position on ride-sharing is that the right decision is more important than a quick decision,” Revalk said.